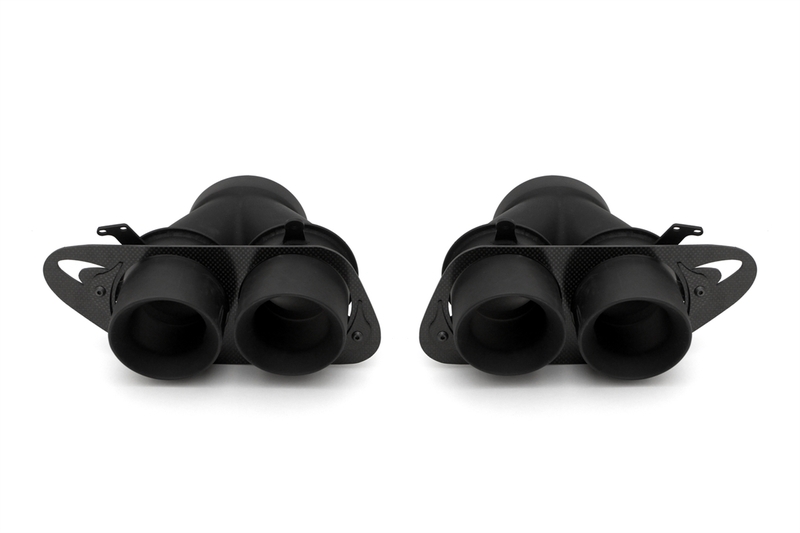 NOTE: Fabspeed Motorsport developed this exhaust system with direct Solidworks flow analysis in order to maximize the flow characteristics and performance qualities. 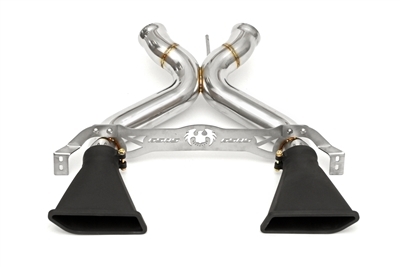 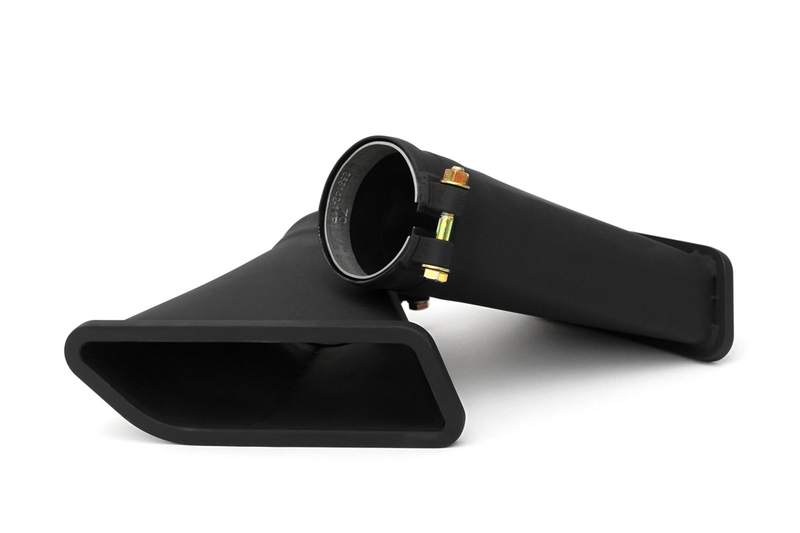 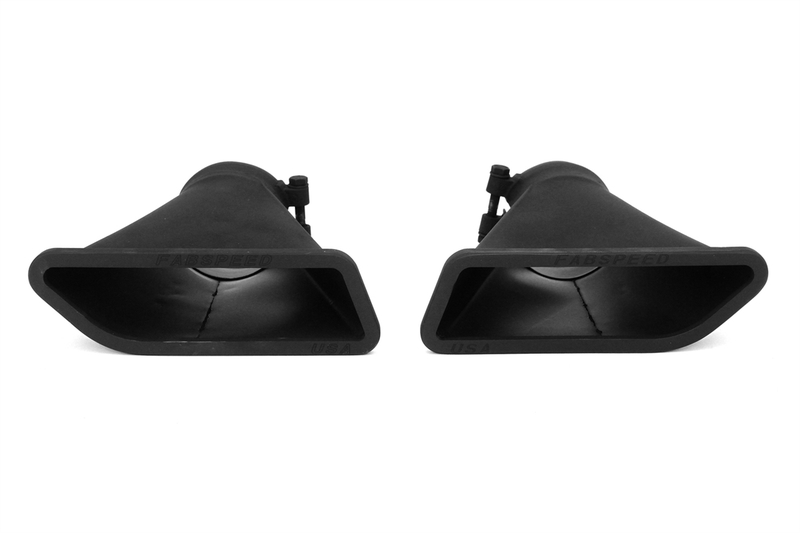 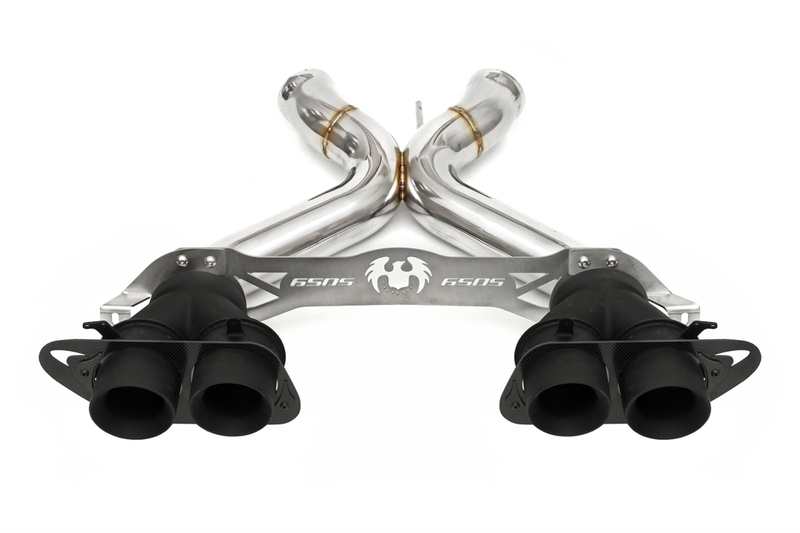 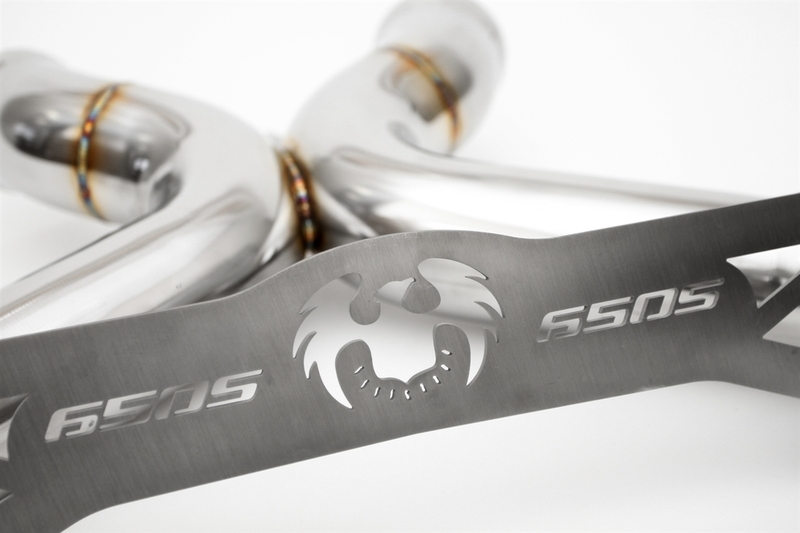 The Fabspeed X-Pipe was designed to significantly outflow the $5000 factory optional race exhaust system. 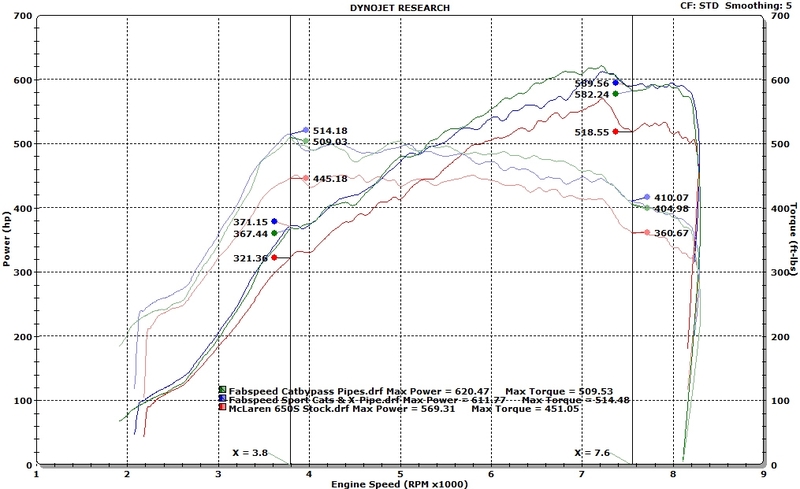 See video below for detailed analysis animations.